Earlier today the American Transportation Research Institute released its Identifying State Freight Plan Best Practices report, regarding best practices for freight planning on a state level. 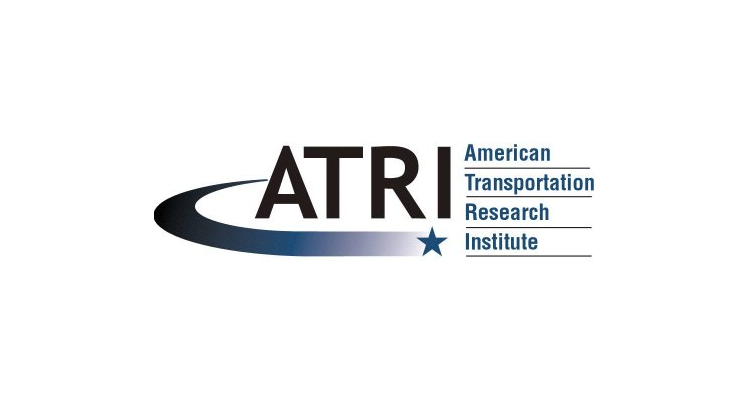 The American Transportation Research Institute (ATRI) reports that the release of this report with aid Departments of Transportation in states in addressing freight planning components viewed as critical by transportation-related authorities. In compiling the report the ATRI nominated freight planning outlines from states across the country, selecting Texas as the highest ranked freight plan. Director of the Texas Department of Transportation's Freight Office. Caroline Mays reports that being selected as a model freight plan is a great opportunity to help strengthen the industry overall. "We are excited to be able to contribute our knowledge base to this important effort, and even more flattered that we were chosen by our peers as a model freight plan," said Mays. "That said, our freight work has really just begun." Other state freight plans that received recognition were compared on a basis of innovative practices and compared against FAST Act-required components. Other states that received top recognition by the ATRI report are California, Alabama, Maryland, Nevada, Ohio, Michigan, Washington, Florida, Georgia, Iowa and Mississippi. Interested parties may access the full report at the ATRI website.